Singles’ Day is coming up on November 11! Pamper yourself with the beauty products from the Shu Uemura Canada Single’s Day Sale. 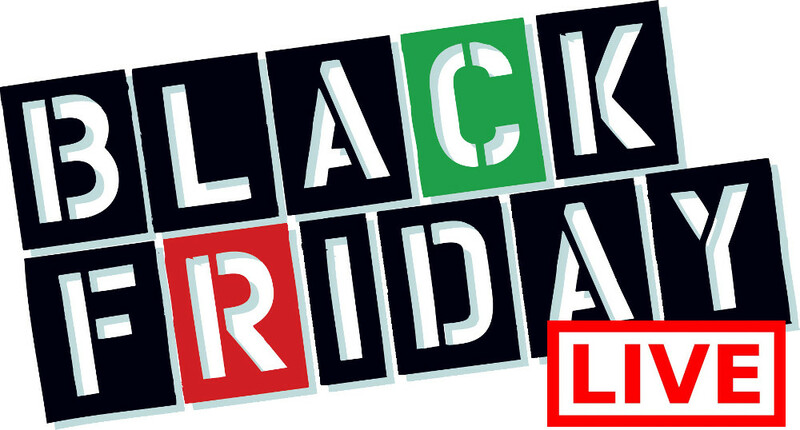 Shop online starting today and save 25% off ALL orders. No code needed. Prices reflect discount. In addition, receive a FREE 5-Piece Skincare Gift on $99+ orders and a FREE Limited-Edition Tote Bag on $125+ orders by using the code SINGLESDAY at checkout. This sale is valid until Sunday, November 11, 2018, at 11:59 pm (ET). 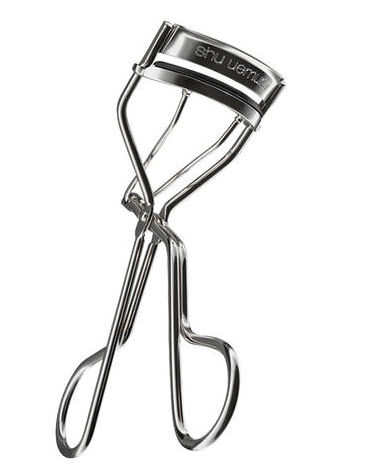 This best-selling Iconic Eyelash Curler is on sale for only $18.75(originally $25) as part of the 25% off deal site wide. You save $6.25! Upgraded silicone pad in a new “mushroom” shape provides a protective, stay-put edge for improved safety and optimum curl. Upgraded patented hinge with precise engineering applies the perfect amount of pressure on eyelashes. Curved angle suits all eye shapes. Calculated shape and size of frame length and ergonomic handles ensure stability and control. Shu Uemura is offering free shipping on orders of $75+. Click here to start shopping at Shu Uemura Canada!